The best cutlery, in multiple models, in multiple shades and material finishes. •Stainless steel (Chrome) •Rose Gold •Copper • Brass •Titanium Black. We offer to our clients high quality Steel Cutlery Sets. These are made up of quality steel. Offered in different sizes, these steel cutlery sets can be availed at customer friendly rates from us. These steel cutlery sets are perfectly finished and are available in different sizes, shapes and designs. We provide a wide range of Stainless Steel Cutlery which are so attractive in look. These are made up of high quality steel and are available in latest designs. 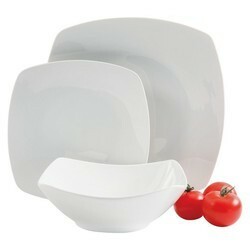 These cutlery sets require low maintenance and are high in durability. These can be availed from us at reasonable and market leading prices. We manufacture these sets which suits the requirements of the clients. To furnish the diverse requirements of our clients in the best possible manner we are involved in offering an extensive range of Rectangular Roll Top Chaffing Dish w /Brass handle. 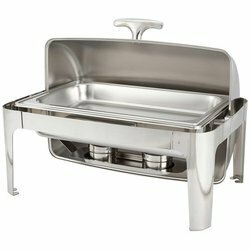 To furnish the diverse requirements of our clients in the best possible manner we are involved in offering an extensive range ofRectangular Roll Top Chaffing Dish. 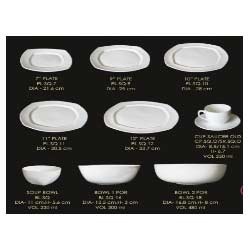 To furnish the diverse requirements of our clients in the best possible manner we are involved in offering an extensive range of Zen Shaped Crockery. 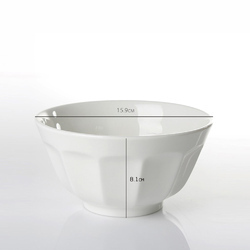 To furnish the diverse requirements of our clients in the best possible manner we are involved in offering an extensive range of Octa Shape Set Glass Crockery. 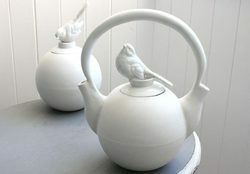 To furnish the diverse requirements of our clients in the best possible manner we are involved in offering an extensive range of Teapot. 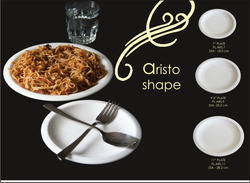 To furnish the diverse requirements of our clients in the best possible manner we are involved in offering an extensive range of Aristo Shape Platters. We are an eminent name, which is engaged in delivering Georgian Shape to our clients. The offered range of georgian shape is designed & developed utilizing high grade raw material and highly modern machines in strict tandem with the industry laid norms and standards. 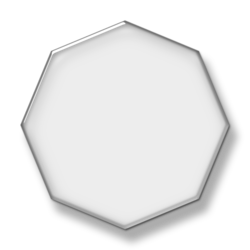 Along with this, the offered range of georgian shape is suitably checked on different parameters to ensure that defect-free products are delivered at clients' premises. 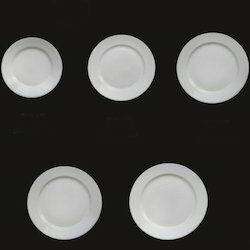 To furnish the diverse requirements of our clients in the best possible manner we are involved in offering an extensive range of Square Shaped Platters. Looking for Kitchen Cutlery ?